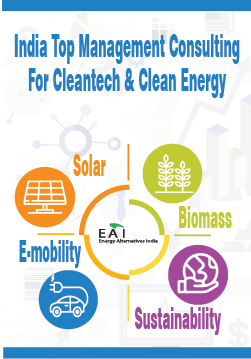 In line with www.re2tn.org, the continuation of iPLON strategy for RE2TN( Renewable Energy to Tamil Nadu), iPLON is conducting this workshop to raise the awareness on efficient Energy Utilization and Management. iPLON Germany and India intent to build prototypes of a Microgrid with e-mobility in Southern Indian Regions. This could be an initiative evident for the viable energy systems in the Smart City Environment. iPLON will demonstrate the state of the art technology developed in Germany and the possibilities of enacting them here in India. 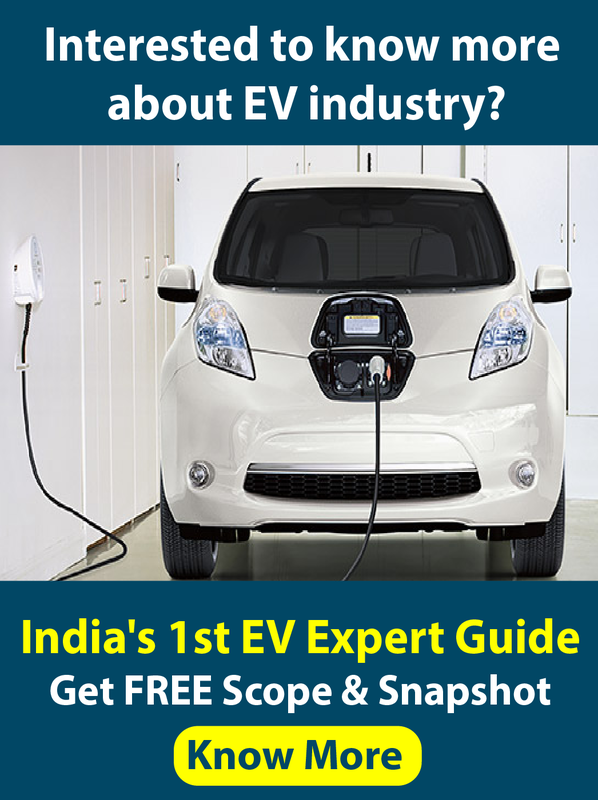 If you are a Renewable Energy Enthusiast, looking to understand more about Microgrids and e-mobility or looking for a networking opportunity, this is for you. iPLON is an independent solar monitoring solutions provider based out of Germany, and working across various countries in Europe as well as India, is keen on expanding operations in Tamil Nadu. iPLON has completed around 1GW of solar monitoring installations worldwide.